Hayley Delaine is an on-camera host, and co-founder of TrendingAllDay.com. 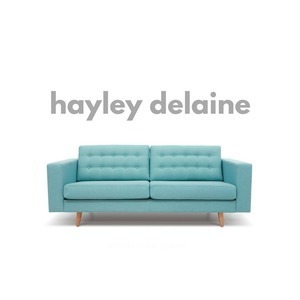 Hayley Delaine has been a guest on 1 episode. How dropping out of college isn't always a bad thing, and what might be the actual formula for how to succeed in life. Hayley Delaine is an on-camera host, and co-founder of TrendingAllDay.com. 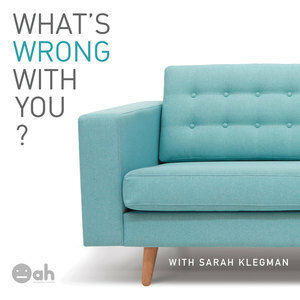 Hayley started to play in "the big leagues" at a really young age, and in this episode, Hayley talks about her decision to drop out of college, and the importance of listening to your inner voice. Oh, but before we get to all that, we talk about the importance of toilet paper roll placement... equally as important? I'll let you be the judge.